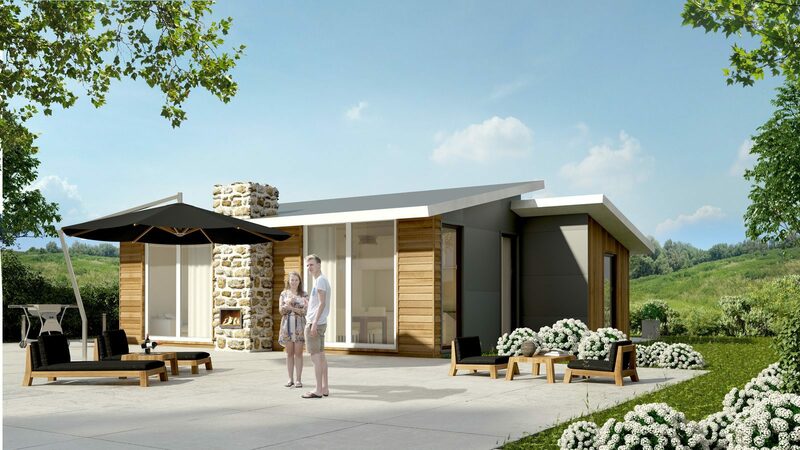 If you're looking for a smart investment with high returns you can buy a holiday home. 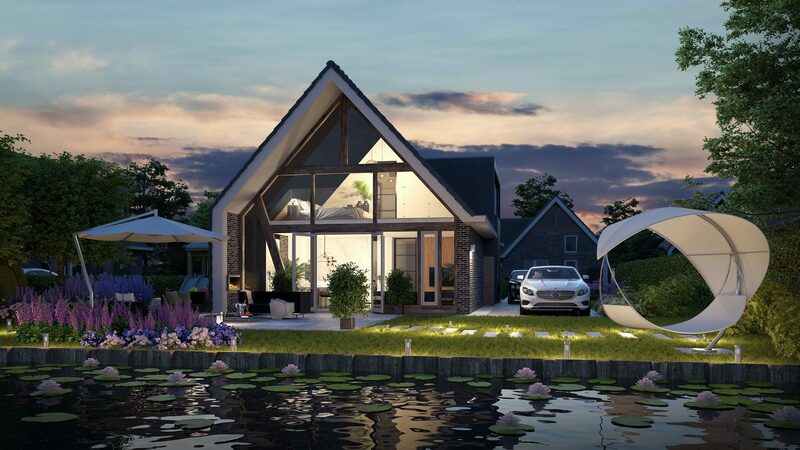 The Netherlands has many beautiful places where you could invest in a second home or holiday home, but GreenResorts Mooi Bemelen is very special. 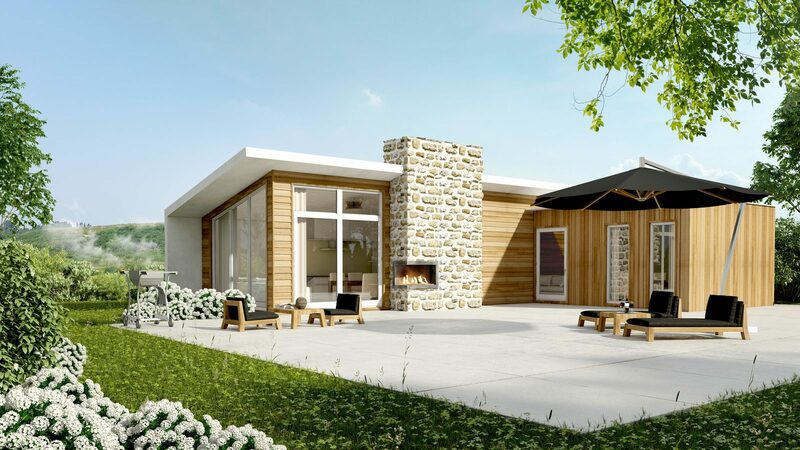 This luxury holiday park is located on top of the Bemelerberg in Zuid-Limburg and has four models of luxury homes, located on their own land, on offer. 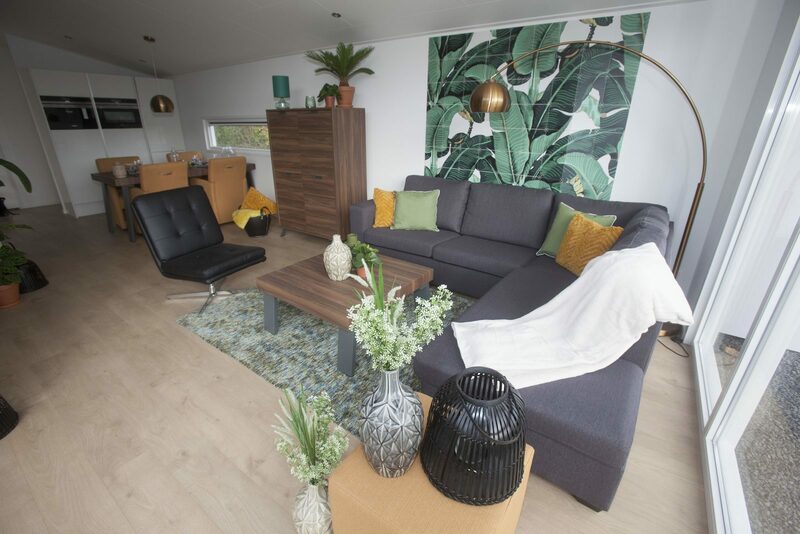 The holiday homes, named Biebosch, Ravenbosch, Schaelsbergerbosch and the luxurious T Rooth Royal vary from 50 to 200m2 and are therefore ideal for personal use or rental. 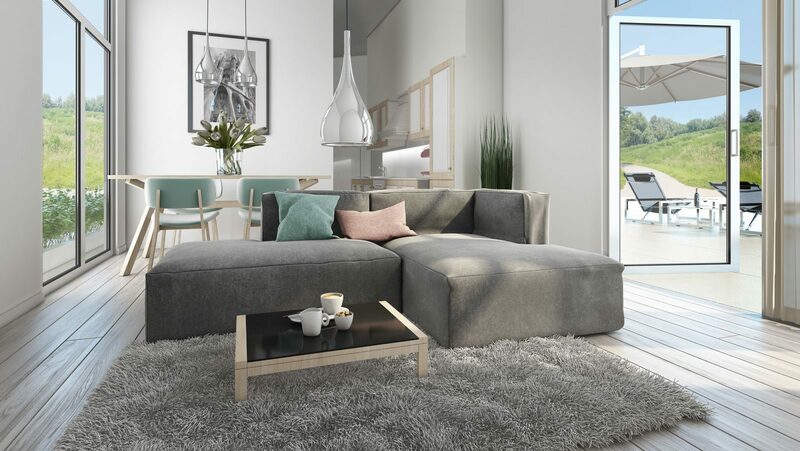 The modern design of the houses, the perfect finish, spacious rooms, built-in appliances and big windows make every house a great home. Combined with all the resort facilities on the park, like swimming pools, indoor gym, restaurant, sports facilities and much more, you are truly bathing in luxury. 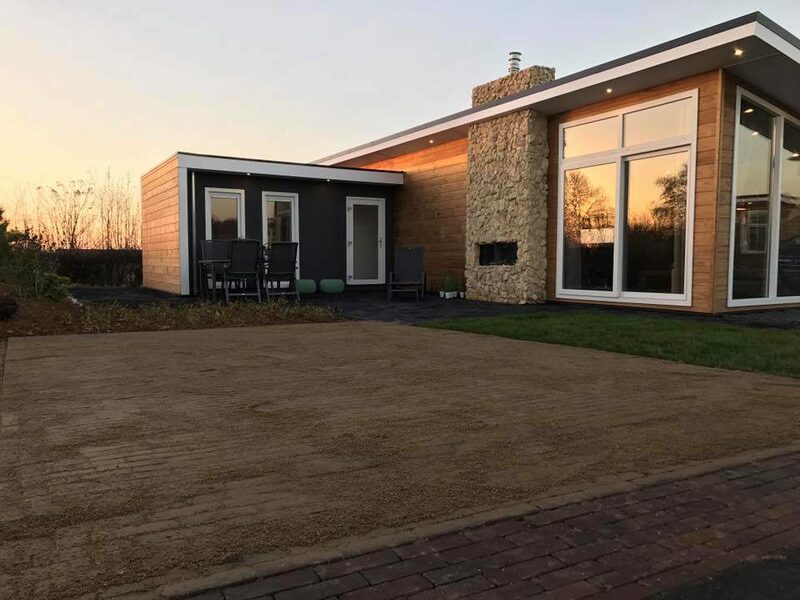 Investing in a holiday home in the Netherlands with high returns? 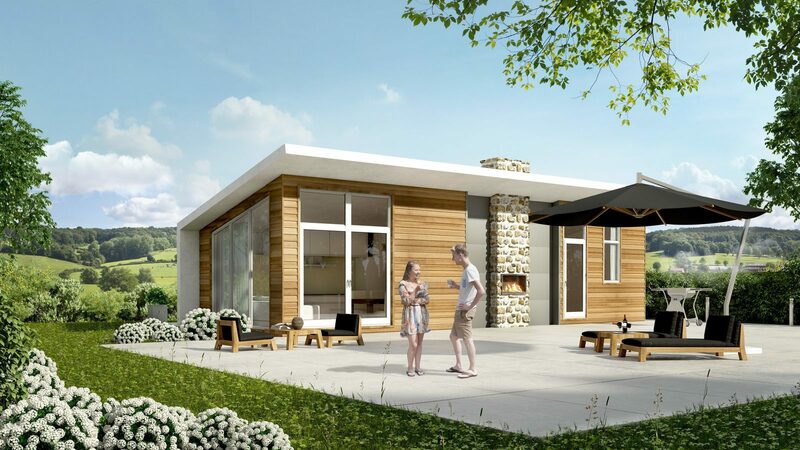 Investing in a holiday home at Mooi Bemelen in Limburg is a great choice. Apart from being able to have holiday fun here all year, you can also choose to rent the home out when you are not using it. The rental company takes care of your home, which means that you can enjoy your investment carefree. 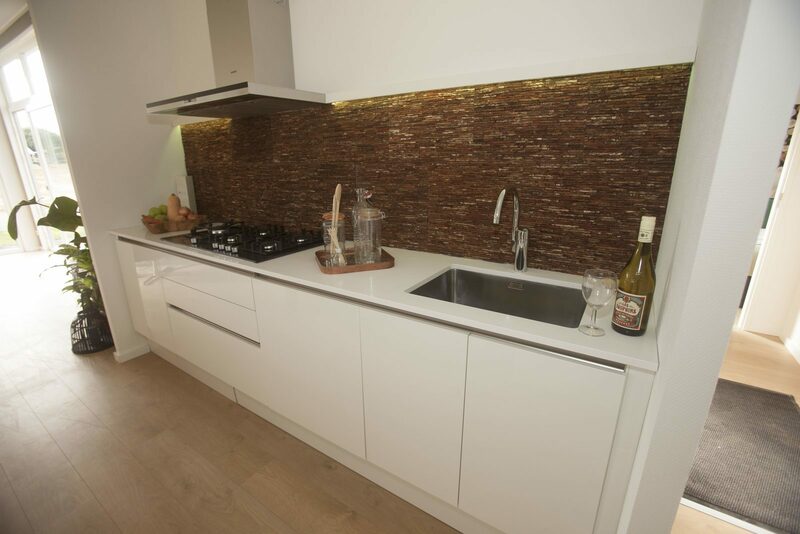 You even receive guaranteed multiannual net returns of €11,700,- (or 7.5%) per year with full rental. Thanks to the unique location of the park in the Netherlands, close to Maastricht and Valkenburg, and the German and Belgian borders, Mooi Bemelen attracts many national and international tourists. 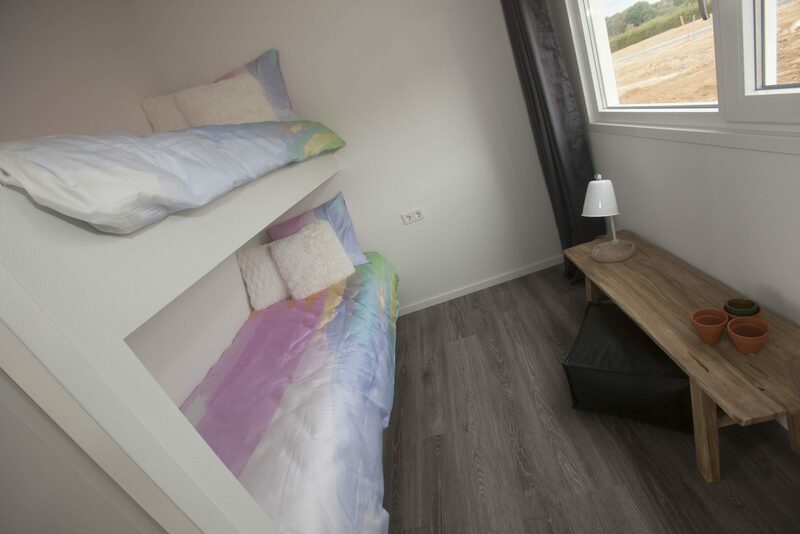 Through partnerships with tour operators like ElkePlek.nl and Booking.com the resort is also striving for an as high as possible occupancy rate at all times. This means that you, as owner and landlord, can enjoy high returns on your valuable investment. Do you also want to buy a holiday home? The Netherlands has a lot to offer in Zuid-Limburg. Get in touch for more information, without obligations. 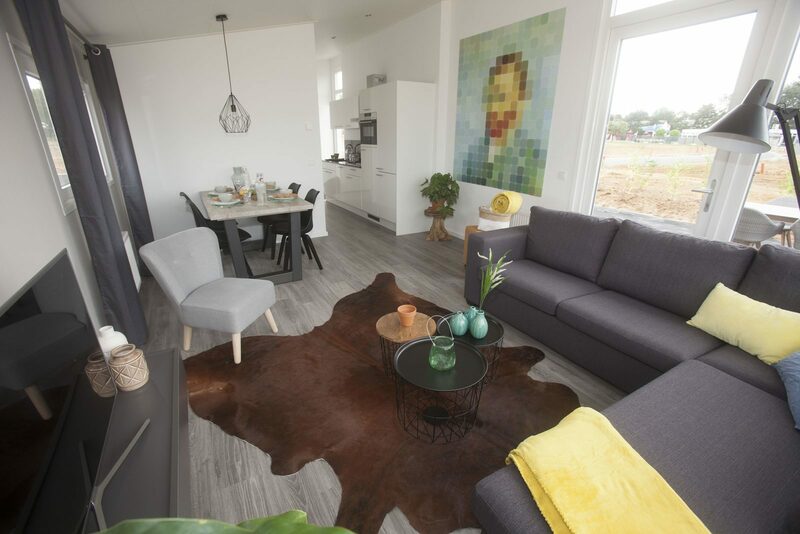 Investing in a holiday home in the Netherlands with a high return on investment? 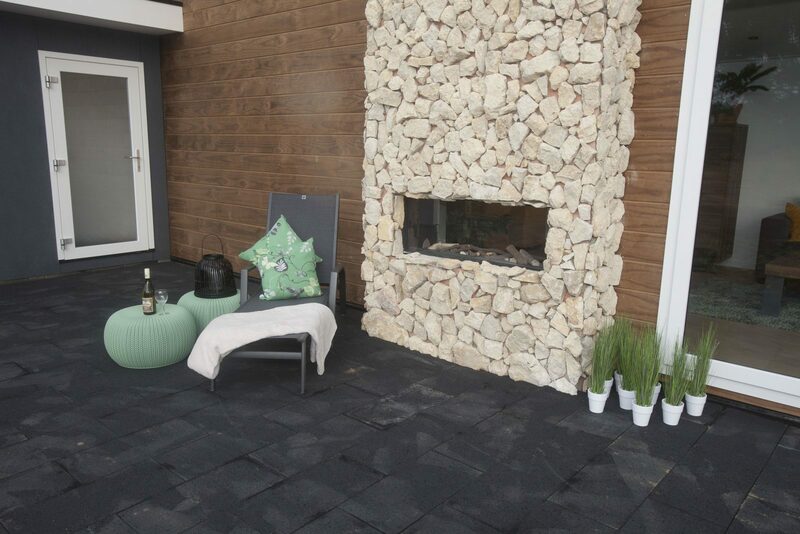 Investing in a holiday home in Mooi Bemelen in Limburg is an excellent choice. Besides the fact that you can enjoy your holiday at any time during the year, you can also choose to rent out the house when you're not using it. 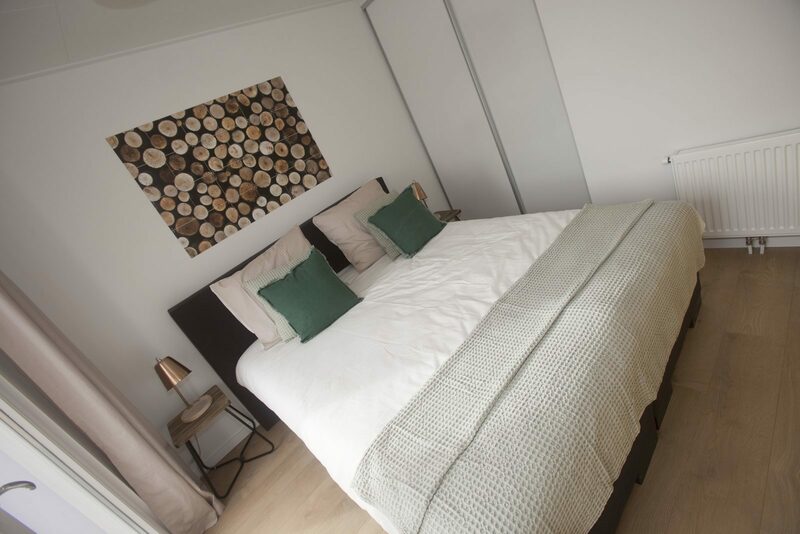 The rental organisation will take care of the house and you can enjoy your return without any worries. You'll even receive a guaranteed multi-annual return of €13,950 (that's 7.5%) per year if fully rented out. Thanks to the park's unique location in the Netherlands, near Maastricht, Valkenburg and both the German and Belgian border, Mooi Bemelen attracts many national and international tourists. 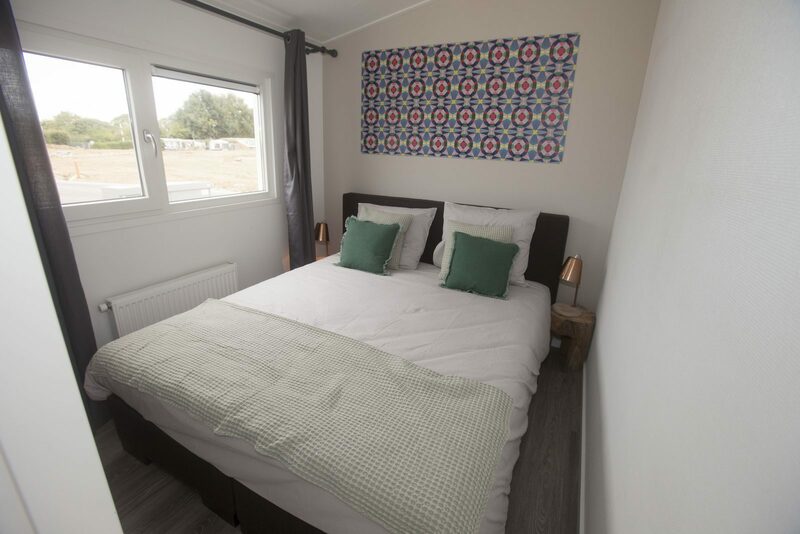 Because of our collaboration with tour operators like ElkePlek.nl and Booking.com, the resort always tries to accomplish an as high as possible occupancy. 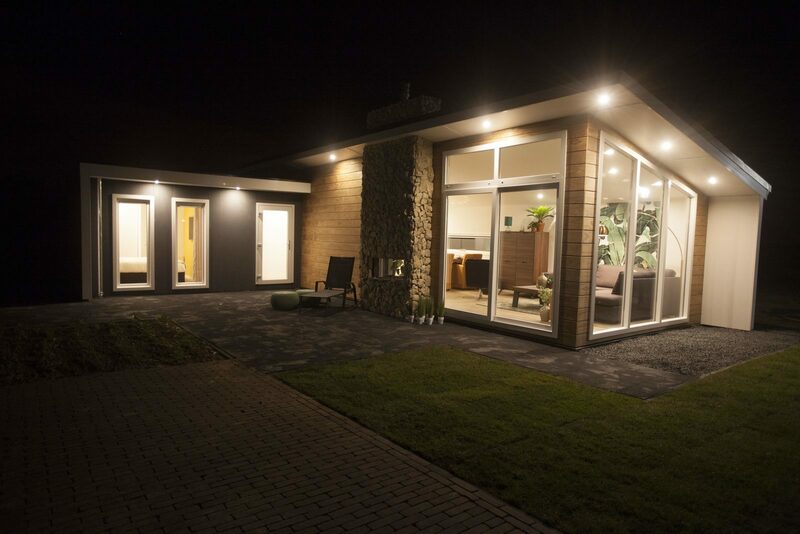 This way, you as owner and lessor, will enjoy a high return on your valuable investment. Would you also like to buy a holiday home? The Netherlands has a lot to offer in South Limburg. Contact us without any obligation for more information.